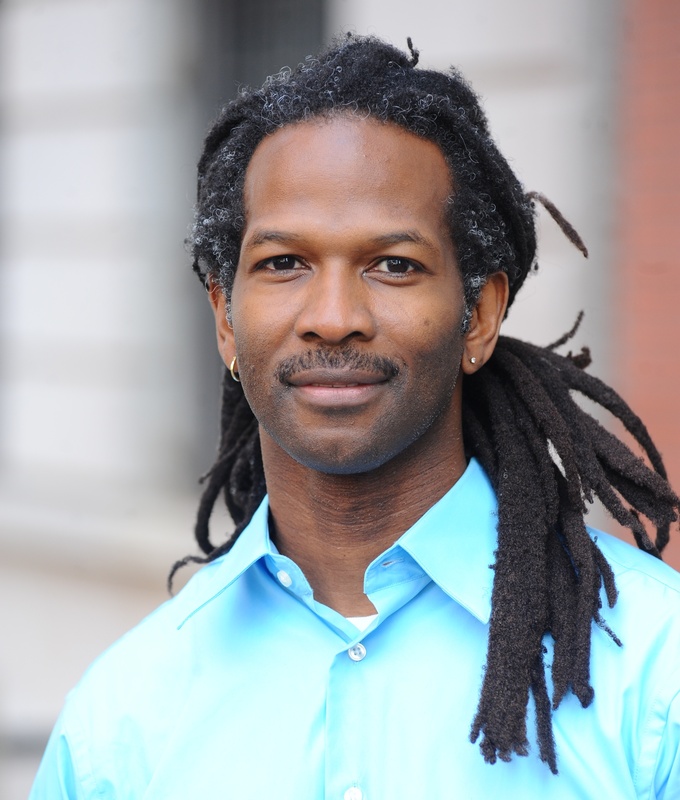 Dr. Carl Hart will speak about the myths concerning drug use and the consequences of contemporary drug policy. Drawing on his scientific work and social analysis, Hart goes beyond the hype to examine the relationship between drugs and pleasure, choice, and motivation, both in the brain and in society. His findings shed new light on common ideas about race, poverty, and drugs and explain why current policies are failing. Hart teaches in the Departments of Psychology and Psychiatry at Columbia University, and is a Research Scientist in the Division of Substance Abuse at the New York State Psychiatric Institute. He is a member of the National Advisory Council on Drug Abuse and on the board of directors of the College on Problems of Drug Dependence and the Drug Policy Alliance. A native of Miami, Hart earned his M.S. and Ph.D. in experimental psychology and neuroscience at the University of Wyoming. Hart’s talk will draw on his 2013 book, High Price: A Neuroscientist’s Journey of Self-Discovery That Challenges Everything You Know about Drugs and Society, in which he writes not only about his academic work but life growing up in one of Miami’s toughest neighborhoods and how it led him to his pioneering work in drug addiction. Hart escaped neighborhoods that were dominated by entrenched poverty but has not turned his back on that world since becoming Columbia University’s first tenured African American professor in the sciences. Determined to make a difference, he applies his science to help save real lives. The event, which is free and open to the public, is sponsored by St. James’ Episcopal Church, the Third Coast Activist Resource Center, and the University of Texas Department of Psychology, Warfield Center for African and African American Studies, and Division of Diversity and Community Engagement. For more information, contact Robert Jensen at rjensen@austin.utexas.edu. If you need accommodations for this event, please contact Betty Jeanne Taylor at bjwtaylor@austin.utexas.edu at least five days in advance.